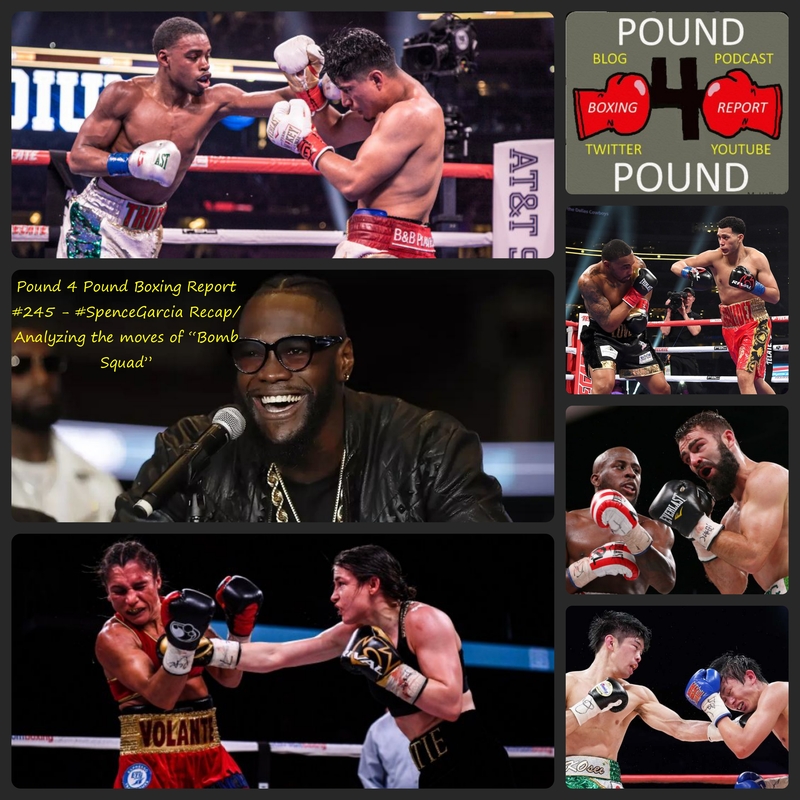 Pound 4 Pound Boxing Report #246 – Wlad on the comeback? 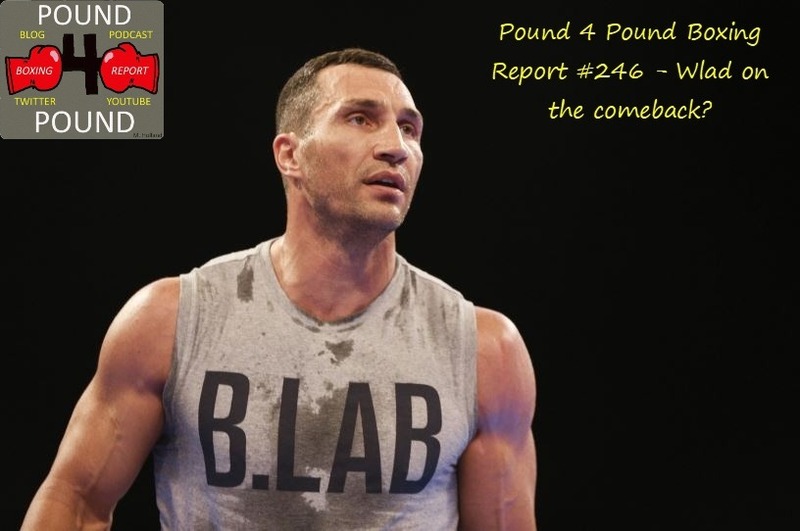 Wladimir Klitschko reportedly offered a three-fight deal with DAZN; is Wlad making a comeback? Negotiations happening for a Manny Pacquiao -Keith Thurman showdown in July. 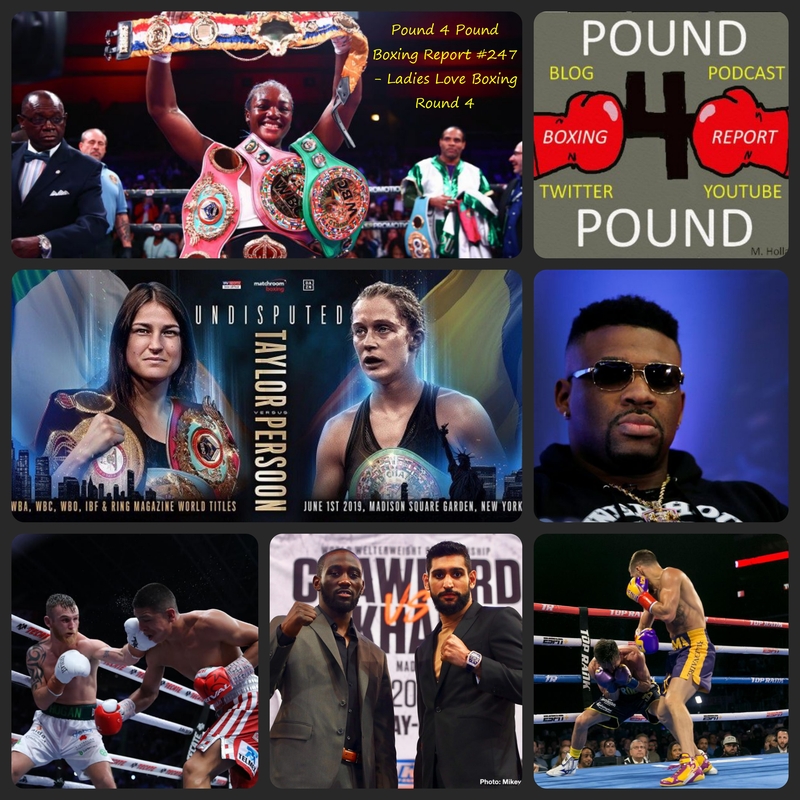 Andrew Cancio – Alberto Machado rematch to happen June 8.